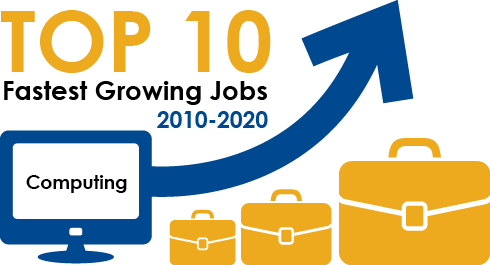 Studies show there may be up to a million unfilled high-paying technical jobs in the United States by the year 2020. 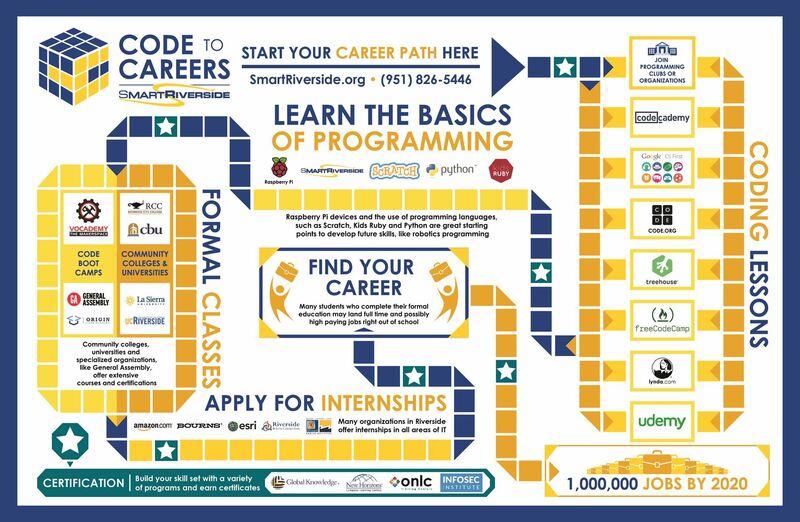 The new "Code to Careers" is a community based team of Riverside's educational, private, and public partners who have come together to create computer programming ("coding") programs for kids in Riverside. 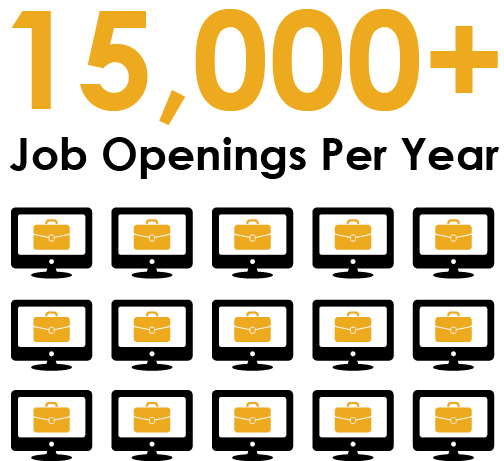 Our aim is to empower Riverside's kids with the coding skills required to apply for such high-paying jobs. RobotsForFun.com We are a non-profit student club of La Sierra University. Our purpose is to have fun learning robotics, logical thinking, analytical thinking, computer coding, and electronics through hands-on robot-building activities. 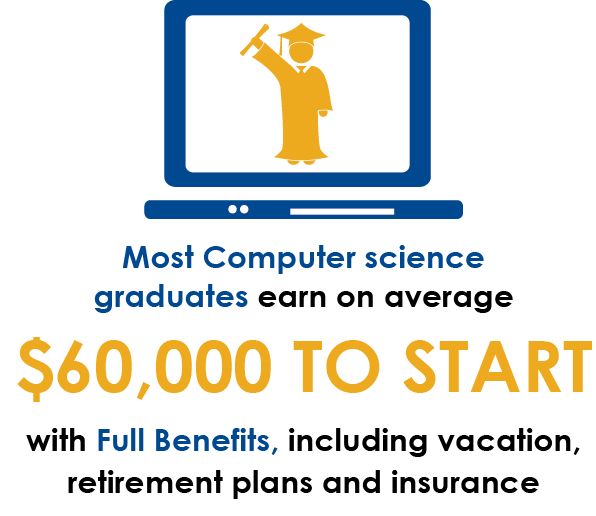 Need volunteers to start your own coding club in Riverside? Contact SmartRiverside for a list of volunteer coordinators in Riverside.